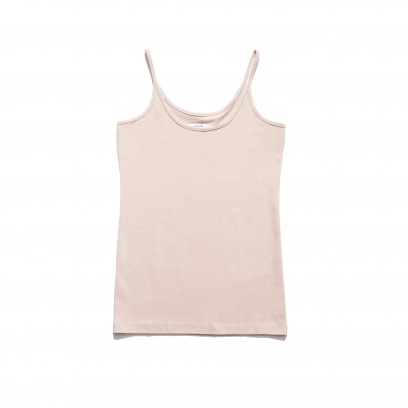 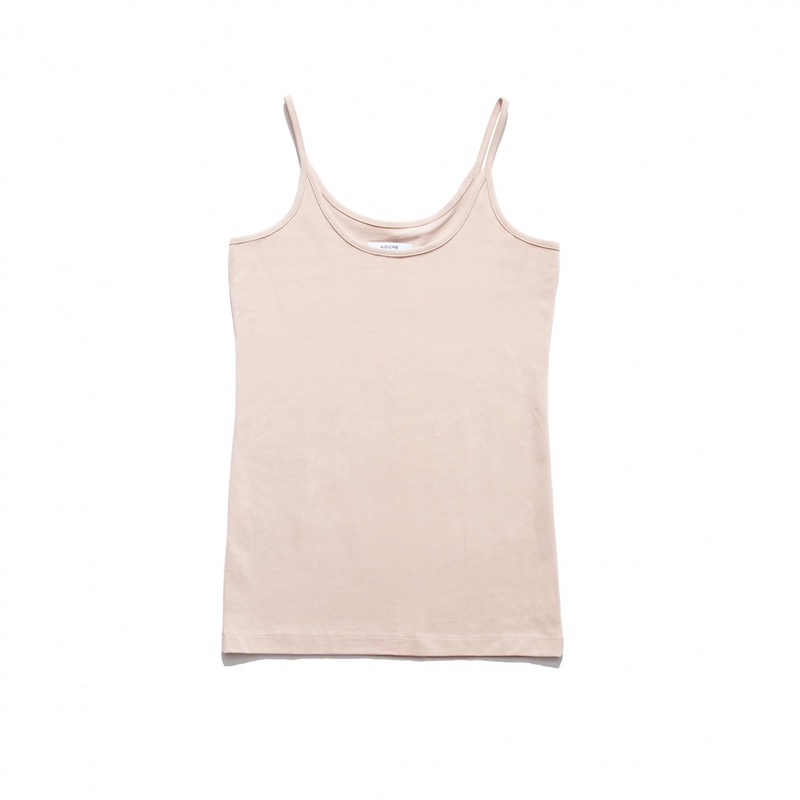 Clean design camisole for everyday. 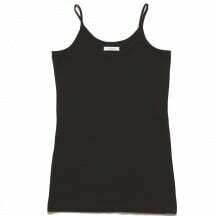 Bindings along neck and armhole. 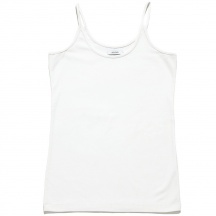 95% Cotton & 5% Lycra.